If you’re a landlord or a letting agent, you’re required by law to have a gas safety check carried out across all appliances and pipe work in the property you’re hoping to rent out. 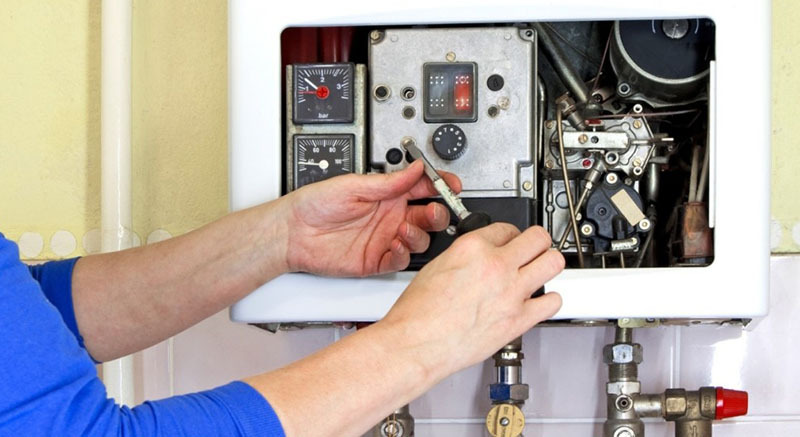 For those based in Aberdeen and the surrounding areas such as Portlethen, Ellon, Inverurie, Keith, Huntly, Banff, Peterhead, Fraserburgh, Stonehaven, Balmedie, Kintore, Turrif & all other areas in Aberdeenshire, Plumber Heat can help you fulfil this legal requirement and provide the gas safety checks you need. A gas certificate is necessary to prove that the gas safety check has been performed by a reputable company such as Plumber Heat. 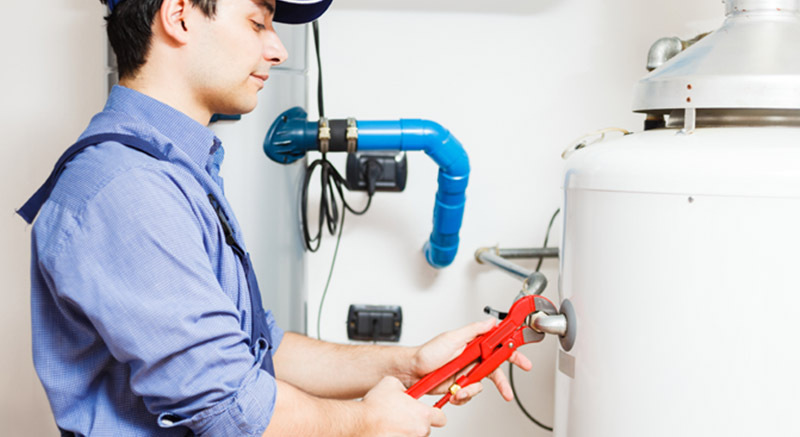 Plumber Heat will fulfil all your legal requirements. After your checks, we will issue you with a landlord gas safety certificate to give both you and your tenant’s peace of mind, knowing that your gas appliances are safe and working as they should be. A gas certificate is necessary to prove that the gas safety check has been performed by a reputable company such as Plumber Heat. Plumber Heat to fulfil your legal requirements. After your checks, we will issue you with a landlord gas safety certificate to give both you and your tenants peace of mind, knowing that your gas appliances are safe and working as they should be.